"I'm pretty sure there's a lot more to life than being really, really, ridiculously good looking. And I plan on finding out what that is. "Get ready to save the day, or at least the fashion show, when you wear this Derek Zoolander costume. You'll be set to join Hansel to take on the evil Mugatu and break dance fight your way to victory. Just be sure to get your Blue Steel look down! 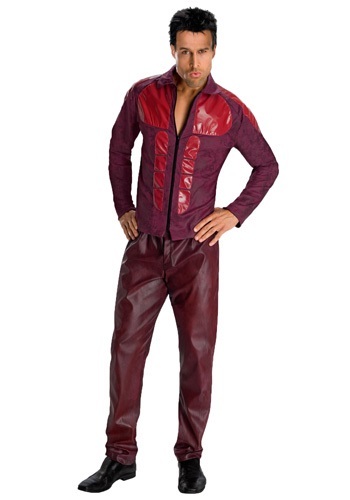 If you've always wanted to be a male model, have millions of women adore you, and be the envy of every male then look no further than this Hansel Costume. At the very least you can pass as Owen Wilson. "I'm so tired. No Todd, not now! 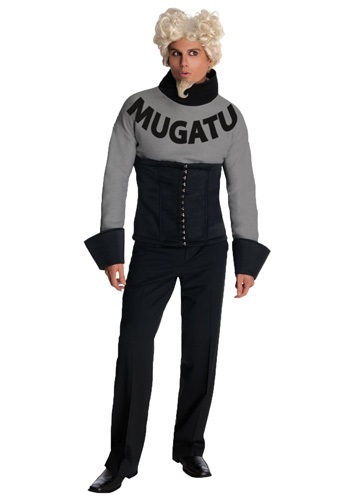 "Now you can become the dastardly fashion designer who wants nothing more than to control the cat walk with this Mugatu costume. But be sure to keep an eye out for that Derek Zoolander because he may just put a stop to those plans of yours. 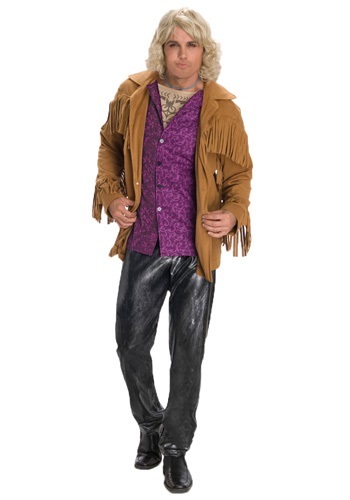 This is a great costume for fans of the cult classic Zoolander film.